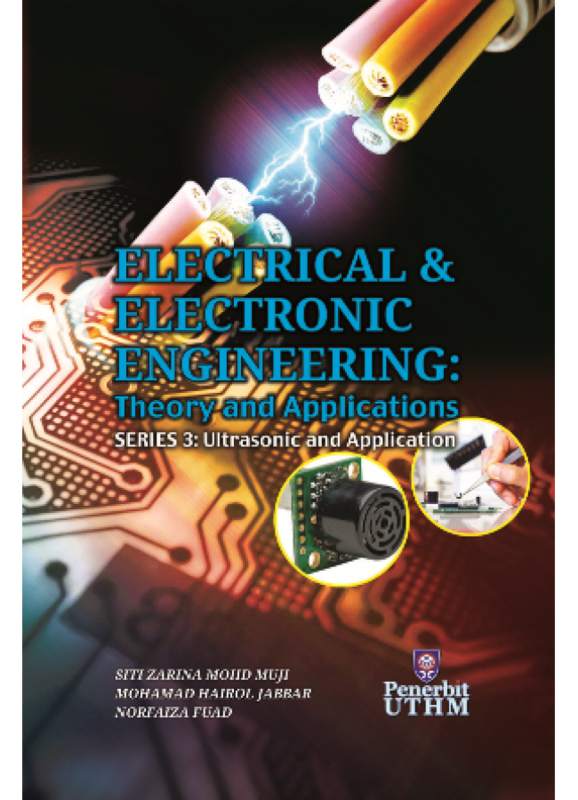 This book is the third of a books series produced by the Faculty of Electrical and Electronic Engineering (FKEE), Universiti Tun Hussein Onn Malaysia (UTHM). This book is the result of research and development as well as research conducted by the staff of FKEE. It can guide other researchers to improve their knowledge in the field of research, particularly in the area of Electrical and Electronic Engineering. 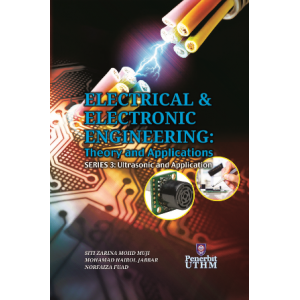 There are six chapters in this book from multidisciplinary field of electrical and electronic engineering. All the topics discussed from basic to help readers understand easily. There are also included the source code for a particular topic, so it can motivate readers to study it in depth and can use the source code for further investigations. Therefore, this book should be part of the reference for everyone in the field of Electrical Engineering to guide and improve their knowledge. It is our hope that this booklet is able to produce a smart idea to all readers.